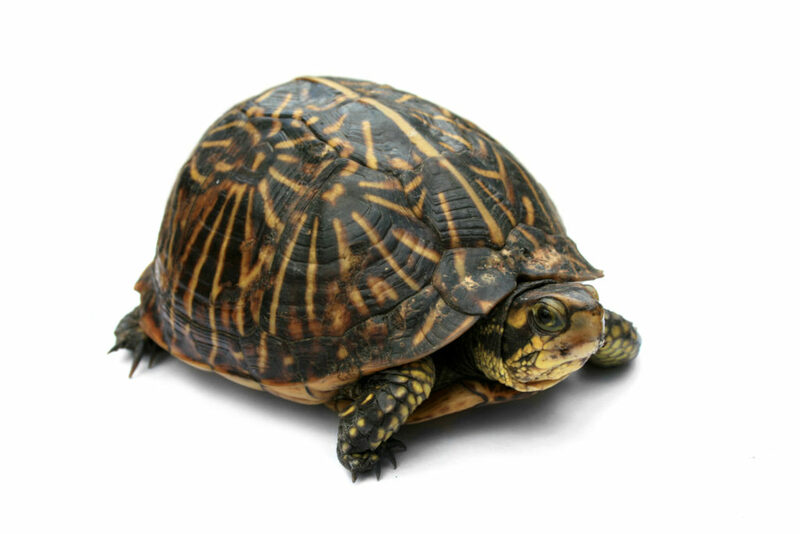 Sometimes, being as slow as a turtle can be a good thing. Take, for example, applying for Social Security benefits. The longer you wait to apply, the more your monthly benefits grow. In fact, for each year you delay taking benefits between full retirement age (normally 66) and age 70, your benefits increase by 8% per year. That’s why delaying benefits is called “the golden rule” for Social Security planning. Many of our clients, when we sit together to discuss ways to maximize Social Security benefits, say they want to take benefits sooner rather than later. “I may not live long enough to make it worthwhile to wait,” they say. They may not be aware how much life expectancies continue to rise. Norr points out that for a married couple where both spouses are 65, there is now a 50% chance one will live till 92, and a 25% chance one will make it to 97. Not yet convinced? Think this over. “Historically low interest rates make delaying a better deal than ever. With 10-year Treasuries paying barely over 1%, the guaranteed 8% increase for each year delayed in monthly Social Security payments for life is hard to beat,” says Norr. What’s The Right Amount To Spend In Retirement? ← Go Ahead. Have That Pumpkin Spiced Latte. It’s Good For You.